Historically, there were several septs of Ó Cearbhaill located in counties Offaly and Louth. The name comes from the Gaelic “Cearbhall”, meaning ‘fierce in battle’. 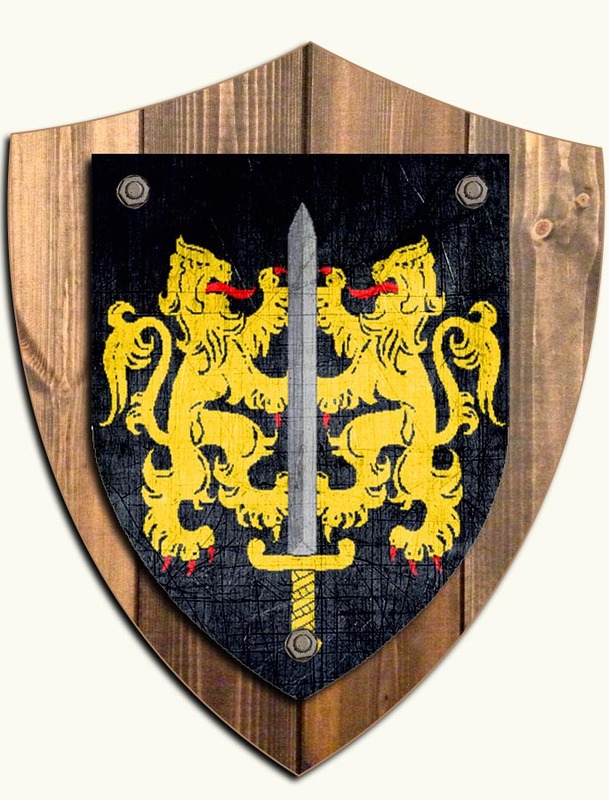 Today, Carroll is the 22nd most numerous surname in Ireland, and is strongest in counties Offaly, where it is the 2nd most common name, and Kilkenny (find out more about the Carroll name history).